FlexOffers.com’s final Father’s Day Gift Guide brings together discounts on products to help dads everywhere relax this Sunday. Whether they enjoy golfing, playing guitar, or tinkering around in the garage, we’ve got money-saving promos that will secure your audience members’ invitations to family holiday meals for years to come. Father’s Day is this Sunday; plug these offers from FlexOffers.com on your site before it’s too late! Even if they’ll never make it to the PGA Tour, millions of dads still unwind with a few rounds of golf whenever they can squeeze it into their busy schedules. The Golfsmith Affiliate Program is definitely the place for your site traffic to score a sweet set of professional-grade clubs for the old man or a few training aids to help improve his game. Give Dad A Limited Edition Gift And Support A Good Cause With Birdibox at Golfsmith.com! Thankfully, my dad’s excellent taste in what is now considered classic rock resulted in my love for Queen, Led Zeppelin, and The Beatles. If your page visitors have a musically-inclined paternal figure, then a sweet vintage guitar and amp might make for a Father’s Day gift that will cause him to tear up. Father’s Day Sale: Save up to 35% on select products. Valid 6/11 – 6/21/15. Early tech adopters and lovers of gadgets alike will be thrilled with the selection of curiosities sold through the Brookstone affiliate program. Whose dad couldn’t use a massage chair or noise-cancelling headphones to slowly slip into a state of tranquility? 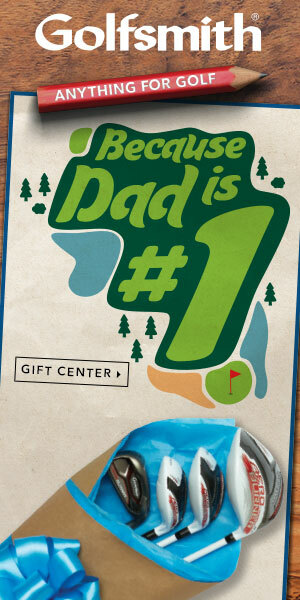 Shop all the best gift for Dads at Brookstone.com. When it comes to reliving the glory days of a young carefree motorcycle rider, your patrons will likely be browsing and buying gear from this affiliate program. Motorcycle superstore.com stocks helmets and jackets, as well as parts to keep cycles and other personal motor vehicles in pristine condition. Find the perfect gift for Dad with the Motorcycle Superstore Gift Guide! Maybe a break from his regular routine is exactly what dad really wants for Father’s Day this year. Through the Booking Buddy affiliate program, your readers can book a trip for two or the entire family to some choice destinations he’s been wanting to visit for decades that he’ll certainly never forget. 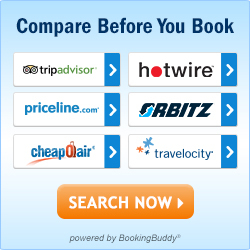 Limited Time Only – Compare & Save up to 25% on Orlando hotel stays between June 20-22 at BookingBuddy.com! Even the gruffest dads could use a little pampering with products from the Timetospa.com (Steiner Leisure Limited) affiliate program. Some muscle and fitness treatments to help ease the pain after an intense workout could do the trick, as would luxury shaving supplies or revitalizing soap. Buy more, save more: Save 15% on all orders. Save 20% on orders $75+. Save 25% on orders $300+. 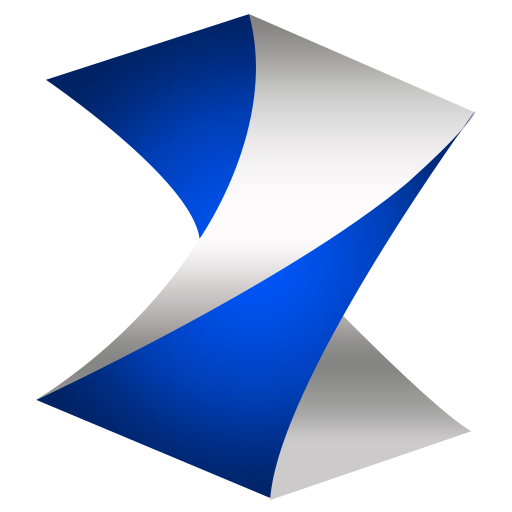 – Short copy: Save up to 25% with code SAVENOW. Offer valid 6/8 – 6/21. 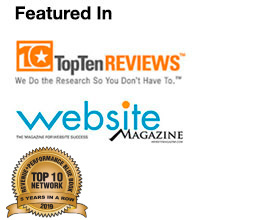 Don’t pass up your opportunity to promote these and other great Father’s Day gifts via the FlexOffers.com network today!